J-Rock Tabs: ONE OK ROCK Pierce Tabs/Update: 10K views on the blog! ONE OK ROCK Pierce Tabs/Update: 10K views on the blog! 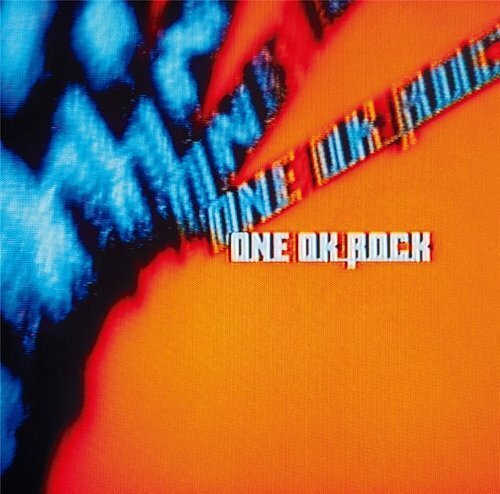 Hey guys, the second release today is Pierce by ONE OK ROCK from their album Zankyo Reference. Today I reached 10,000 views on my blog! I just wanted to say BIG THANKS to everyone who has used my tabs, subscribed to my Youtube channel, and in general just supporting me to keep making them. I know I went on an unannounced hiatus for 2 months but it was you guys who brought me back. So I wanted to say again I truly appreciate everyone's support! 10,000 views on the blog may not seem like a big achievement to most people, but I take it to heart. It shows that I have accomplished something, even if it seems insignificant. It also shows that my blog and Youtube Channel are going somewhere. This is far from the end; it's only the Beginning. Look out for more tabs soon, especially from ONE OK ROCK's new album JINSEI x BOKU! I've finally updated my song queue (the list widget was broken so I had to use text). As always, leave comments on the blog and video if you want a particular tab done. I'll try my best to do it in a timely manner. HAVE FUN JAMMING, AND THANKS AGAIN! Hi. I really appreciate you on your hardworking on making band score guitar pro files! I'm everyday using your tabs and thanks. I'm finding a band score tab of a song called 'Feel So Good' by 'Supercell'. I've tried to find it really hard but i couldn't find it. Can you make this song to a guitar pro tab? Hey man I appreciate the fact that you're using my tabs! I'll attempt to do your song as soon as I get the chance.